This book relates the rich knowledge about Chinese tea and Chinese tea culture in terms of the origin of tea, its history, the methods and customs of drinking tea and tea-drinking vessels. It explains the Chinese tea ceremony in depth and with an easy-to-understand approach and introduces the colorful teahouse culture, legends about tea, and the literature and art closely connected with tea. 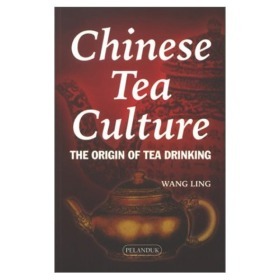 In this book readers can read many interesting stories about Chinese tea and tea culture.